Looks like it has, at least, a kind of roof. i guess it doesnt have any roof at all no? Wow NIN, that is sad but amazing. Supercars really have turned around in terms of safety. If this was a 80\'s supercar.. they probably would have been picking up the pieces of the driver. I keep seeing terrible crashes with supercars in which the drivers walk away. The driver and passenger survived. 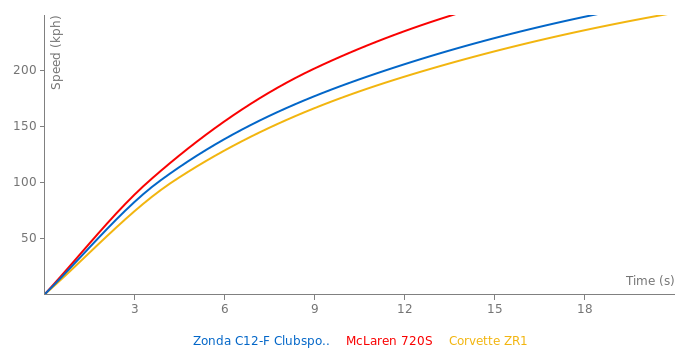 The top speed is got to be wrong because the coupe (which has the same amount of power) does 214mp/h. didn't pagani build or buy a new factory somewhere? that's what i herd. no offense but i dont think this car cannot go 225 mph. this car is just the same as the zonda f clubsport. 42s to 186?? are you kidding me? no offense, but thats a terrible guess, it more around 23.2s. does anybody have a guess at what this could to 0-186mph? I cannot beleive how awesome this car looks. Anybody , anywhere, anytime would be the center of attention with this baby. I think he means, he could have pushed the car even more to get a faster lap, but considering he didnt want to wreck the 825K supercar, he didnt push it as muh as he could. and No, some cars he pushes to the limit, other rareer cars he goes easier on, or cant, he does push some of them to some extent, but not as much as they can be pushed. hell i wouldnt want to be responsible for totaling a 600k+ supercar. I herd that TG couldnt Push the Car to get a fsater lap, can anybody Confirm this? O, and 0-160kmh is 6.2 not 6.0, and 1/4 mile is 10.8 at 138, tested by Independent Tester. 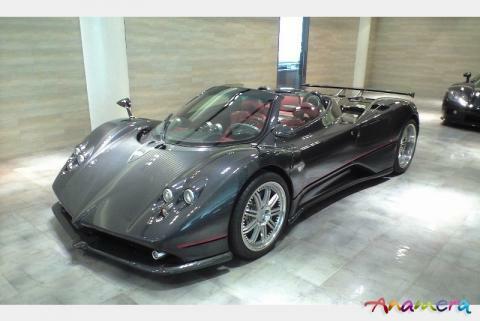 does the Zonda F count as a track car?? ?